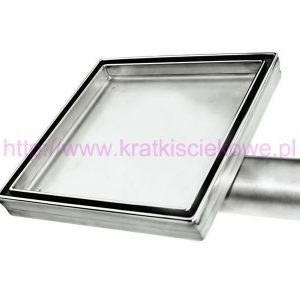 We can customize any order in terms of size or shape of the drains! 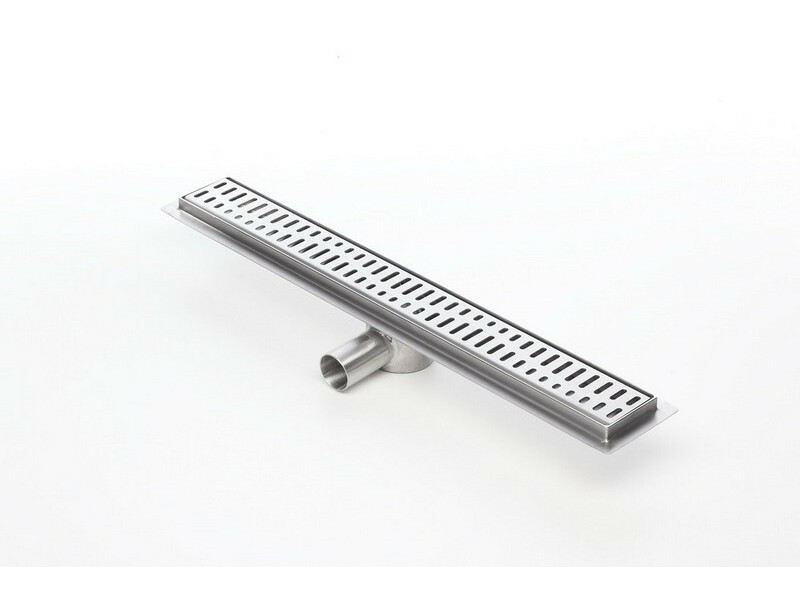 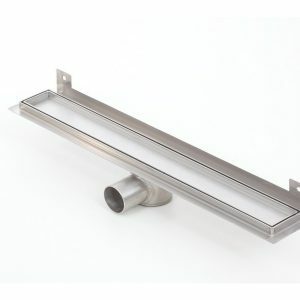 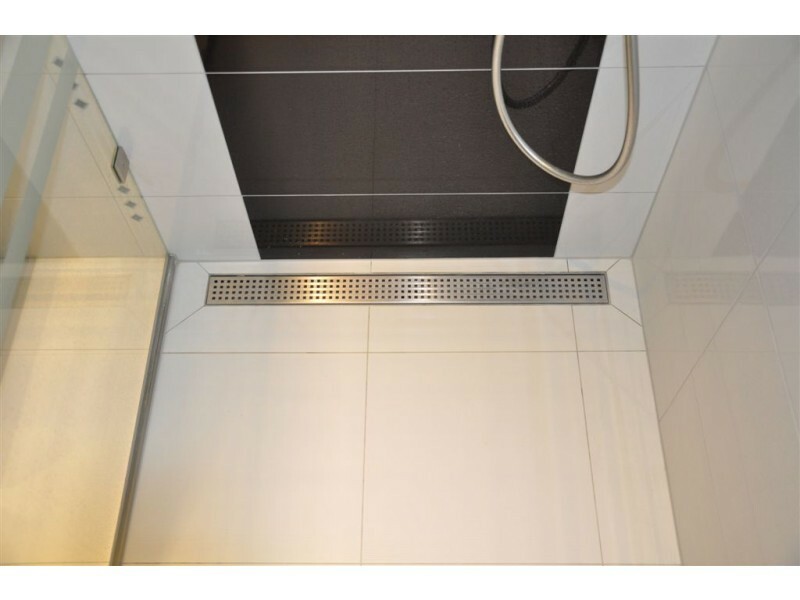 The stainless steel shower drain is a low profile linear floor drain specifically designed to provide the best waterproofing installations. 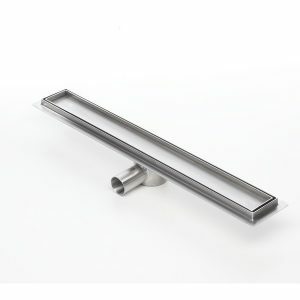 The product is made by 100% stainless steel material, have a 5 years guaranty and is coming with all components needed. 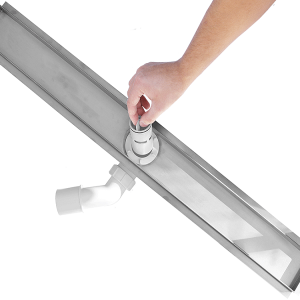 ECT Distribution specialise in the manufacturing and distribution of stainless steel shower channel drains. 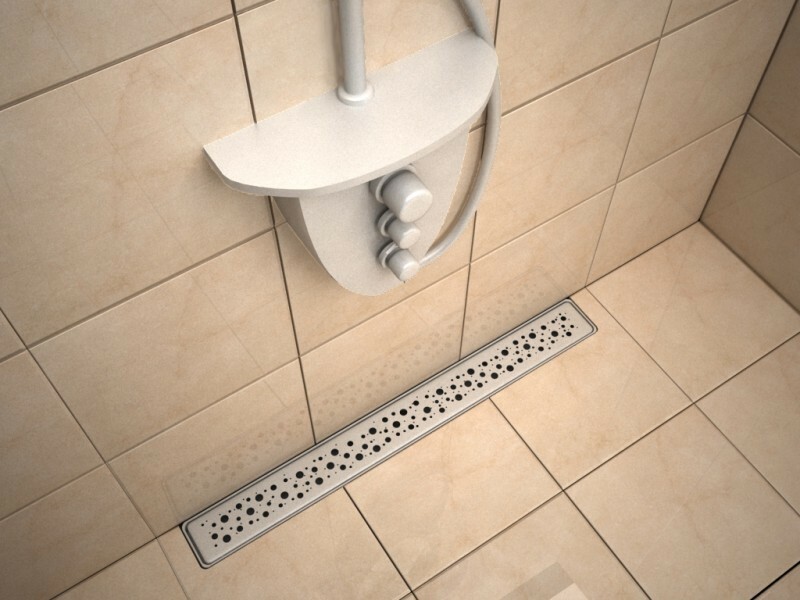 We have a huge variety of pre-made products, but also have the ability to produce custom drains & drainage solutions to domestic and commercial properties.